Debut time here at Adventures With Four. I’m venturing out into something new. It’s not a topic that is new to me, just one I haven’t blogged about much in the past. But that is all changing! Why? Because living a healthy lifestyle is something I really strive for and I want to encourage others to do the same. To kick off this series, I’m collaborating with Carrie who blogs at A lovely Little . Listen up for her great tips. Hey friends! So glad you’re here! I’m excited about today’s post because it’s about nutrition. No, I’m not the expert but I do want to pass on what I have learned and hope it will be helpful to you as we journey together to become more health conscience. Today is all about some simple switches for your pantry. By switches I mean from conventional items to organic or healthier options. Little choices can have an effect on your health and fitness so making some small changes will help you. I simply want to share some items I keep in my pantry as staples. Why? Because we all have to start somewhere on our fitness and healthy living journey. Making simple switches, especially by choosing organic products is one step in the right direction. So step into my kitchen as I share just a few items I use now that I didn’t before and why I think they are important. Most of these items I use on a regular basis and some I use everyday. Hope you enjoy! Are you interested in being a part of a 5 Day Clean Eating Challenge Group? It’s FREE! Just head over to A lovely little wardrobe and fill out the contact form and I’ll invite you to the Facebook group. Have a great weekend! 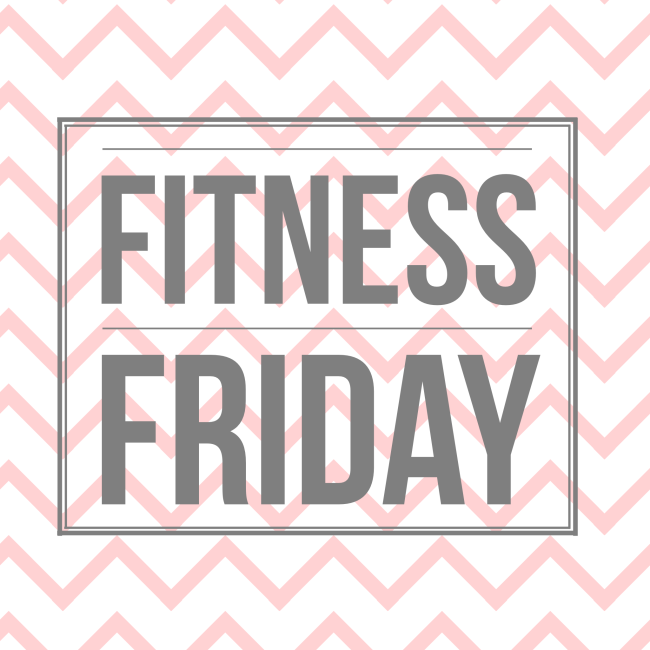 Do something for your fitness and make a healthy change…. « Tortelloni Bolognese sauce from scratch- the perfect comfort food. I’m getting much better with drinking more water, but there’s still room for improvement. I like using more organics too! I am horrible at drinking enough water. That is definitely something I need to work more on. We have been choosing more organic options as time goes on. I find that they taste better, especially when it comes to milk and dairy products. Just like you, I am trying to make healthy eating choices. It’s really hard and I’m praying I do it and lose all my excess weight. Thanks for this insight on healthy eating! I am all too guilty for not drinking enough water, I know I should drink more – While I was teaching I had an AM water bottle and a PM water bottle. Seemed to work well, I should probably return to it! I love to chat about nutrition. Make that all things health and fitness and I can talk for hours. Healthy living is very important to me. My kids have never been to McDonald’s, ate a canned soup or tried soda in their lives. We are big fans of local honey for allergies! We have terrible allergies at our house and the otc meds just make us hazy. I love a good pantry switcharoo, it’s very cathartic and great way to find new products. Perhaps better ones than what you normally use. Great post on the different products. Sounds awesome! I’m doing the same! I drink so much water, but I know that I still don’t drink enough. That’s insane to me. I love making healthy changes to my pantry! Fitness is one of the things I have been into this year. Thanks for sharing this post and kudos for the positive changes. I’m a huge water drinker and have learned to love it! My goal is a gallon a day and now I feel so much better every afternoon, no more slump! This is great motivation! What a wonderful way to start the weekend? Keep up the great work with all of the positive changes you are making! I have been wanting to learn more about eating clean. I might have to check this group out. I could not agree more with the tip to drink more water! I notice a BIG difference in how I feel when I am drinking plenty of water! It sounds interesting but I have never been able to do this. I don’t know why, the spirit is willing. I usually get sick, or have to have a business dinner or something gets in the way. I want to join the 5 day clean eating challenge. I don’t want to lose weight in fact I want to put on weight but I also want to stop putting unhealthy food into my diet and start living healthier. I am trying hard for a better lifestyle. I might just join the group! The water drinking amount is such a debated one! I try to do 1/2 my body weight, but I figure the more the better anyway! I know I need to drink more water. I always seem to forget or get distracted. We’ve been trying to buy bottled water lately and that seems to help us. I definitely struggle with trying to drink enough water! Such a good habit to have. i have been doing small things to start living healther. its something because little things seem to be helpping but its so hard to break bad habits. Thank you for the motivation! I really need to do more and improve my fitness plan so I can be summer ready! Drinking more water is always on my list of learning to do. I eat healthy and exercise but always forget to get that daily water intake. love the nutrition information! I have gotten a lot better at drinking lots of water daily… it’s my go to for drinking! love your efforts to getting healthier, because if you don’t have your health then you don’t have much! I am guilty of not drinking enough water. I picked up some lemon from the grocery store. I love lemon in my water. it makes it easier to drink. Sounds interesting! Right now I’m trying to focus on everything delicious and good, but not over indulge. Being pregnant makes it hard, but I’m hoping my wiser food choices help. This sounds interesting for after baby! Thank you for the motivation! I really need to step up my fitness plan so I can be ready for summer. This is so helpful! Last year, I moved out on my own and I’ve been trying to build up a solid pantry. I still haven’t gotten it down… but it’s a work-in progress! I’m bad at my water intake….always have been, I’m just generally not a thirsty person, so I have to really think about it and any little bit sends me to the bathroom. But I do better when I know I’ll be working out. I must agree 100% with what you say about buying organic and clean healthy products. I started due to migraine headaches. I’ve been doing this a lot more lately to clean out my system. The difference in cooking instead of buying processed makes you feel amazing. Drinking more water feels great as well but I admit I’m no where near as much as I need. Making healthy changes can always seems so daunting. But, it’s really little things like making simple switches to get you on your way. Cheers to you for making positive changes and looking after your health – truly the most important gift we have!